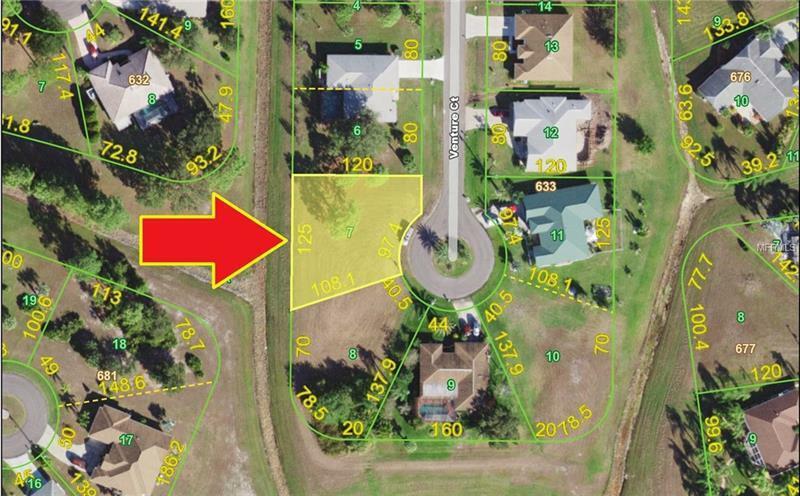 Build your dream home here in Deep Creek, a Punta Gorda Isles community located off I75 exit 170 or 167. Over-sized vacant lot on cul-de-sac, no thru traffic. Not in a flood zone. No CDD Tax. Quick easy access to golf courses, shopping, dining and elementary school.